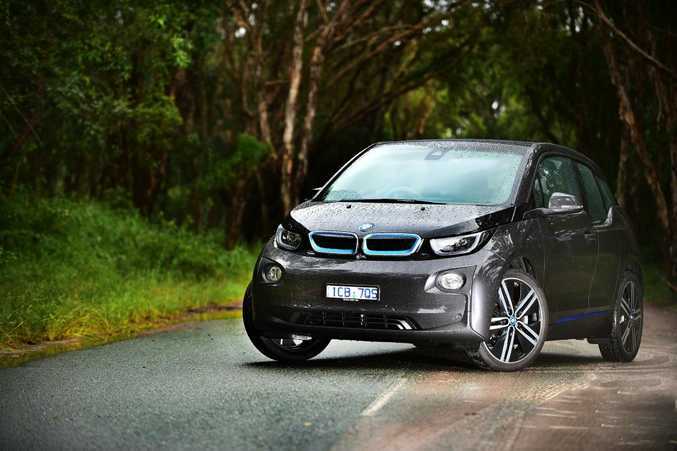 ON A CHARGE: Undercutting BMW's i3 electric offering, plug-in hybrid A3 Sportback e-tron ain't cheap, but technology is impressive. HYBRIDS and electric vehicles have become a huge part of European and American motoring life, and Australia is showing signs of catching on. Audi is the latest to test the waters in our market, introducing its A3 Sportback e-tron plug-in hybrid (PHEV) for the not insignificant amount of $62,490. This makes it cheaper than both BMW's fully electric and range extended i3 models, but is still nearly $20k more than the range-topping 2.0 TDI Ambition 'conventional' Audi A3 Sportback. And If we're being crude, the e-tron will still set you back more than the fruit-filled S3 Sportback with 206kW. Probably different buyers though. The A3 Sportback e-tron is Audi's first PHEV with up to 50km electric range, or up to 920km combined petrol/electric range. Full charge time for the battery is about 2.5hours. 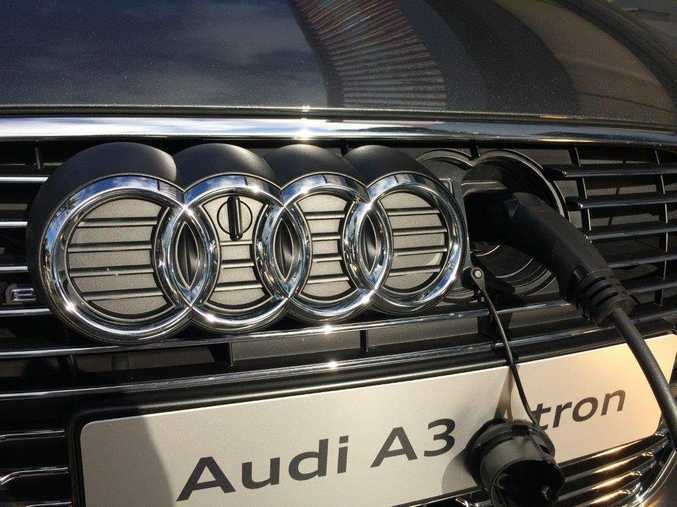 Andrew Doyle, managing director of Audi Australia, said: "Urban dwellers can commute each day in pure electric mode, and you only need to charge the battery overnight. If you want to drive a longer distance, then the combination of the electric motor and petrol engine together gives you the kind of range that people are accustomed to." Fuel consumption is a claimed 1.6-litres/100km with CO2 emissions at 37g/km from the 75kW electric motor with 110kW 1.4 TFSI partner. 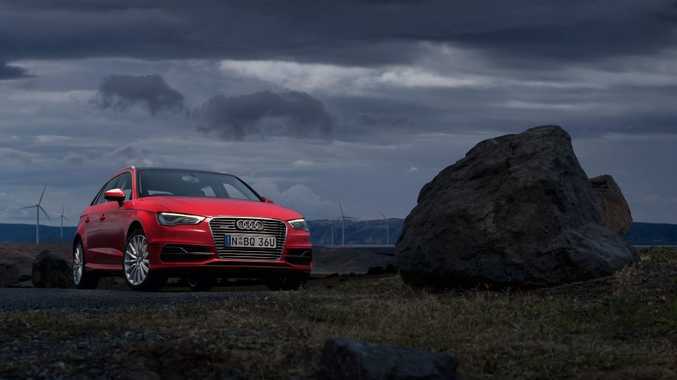 With a system output of 150kW the e-tron hits 100kmh in 7.6seconds, or in electric only mode reaches 60kmh in 4.9seconds and on to a limited top speed of 130kmh. Spec is generous as you'd expect for buyers in this market, but boot space is down to 280litres (100litres less than a normal A3 Sportback) thanks to the hybrid system. The A3 Sportback e-tron is on sale now, and expect it to be the first of many e-tron models Audi will bring to our market in coming years.